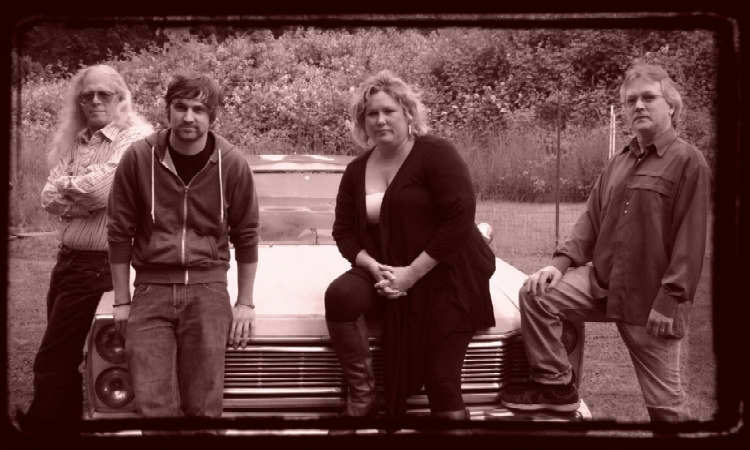 The Sandy Saunders Band was formed in 2008 by Sandy Saunders and Owen Kane both from the band The Usual Suspects. Kane introduced Saunders to Tom Sundin who had also played bass in the usual Suspects band before Sandy Saunders was involved. It was also at this time Saunders approached me with the offer to act as business manager for the band. After it was obvious that Kane could not keep up with the busy schedule, he left the group and was eventually replaced by Chris Lay. Billy Lindsay, a lead guitarist from Glasgow, Scotland was quick to jump on as the lead guitarist.. The chemistry between Saunders and Lindsay seemed to gel instantly. 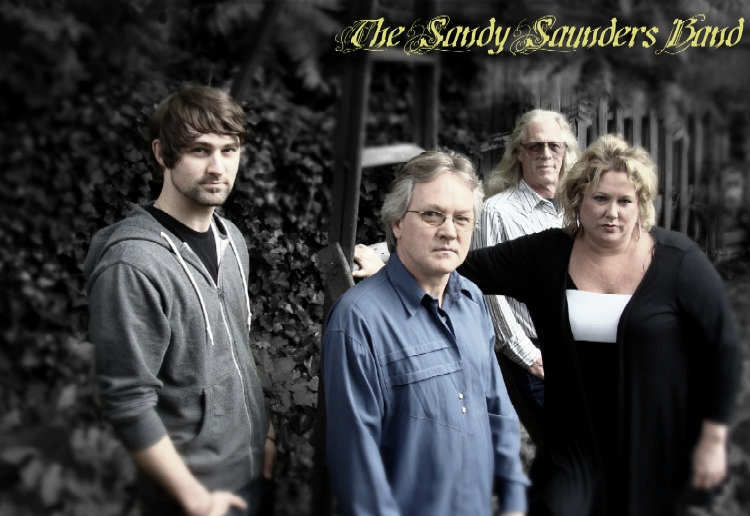 The Sandy Saunders Band is currently working in the studio on a full length CD as well as keeping a full calendar of show dates. Some of the other Pacific Northwest music groups represented in members of this group include: Atlantis, Batch 5, The Usual Suspects and many other NW groups.